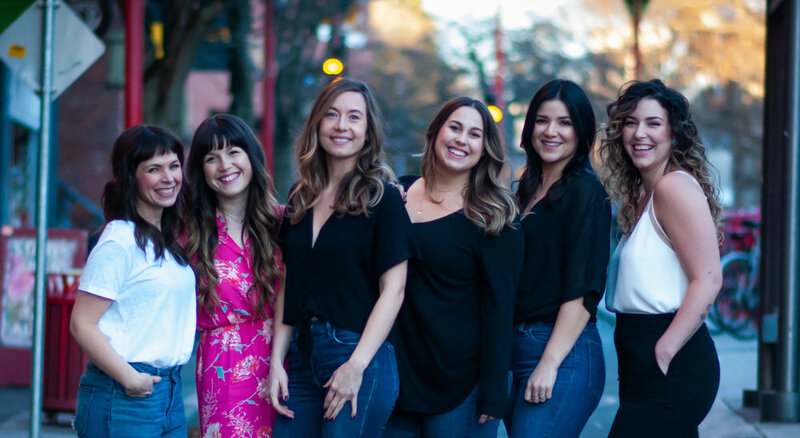 Copper & Ash is an eco friendly, hairstylist collective located in Victoria's historic chinatown. we are a collective of five independent stylists, Each bringing a unique and fresh perspective to the art of hair styling and colour. Our goal is to provide an exceptional salon experience, while fulfilling each individual's perfect hair dreams. Come meet our team, and find your stylist in the collective!